On the other hand Bank of Baroda did not cut its MCLR stating that its rates are already competitive in the industry. So while new customers will get loans cheaper by 5 bps immediately, the benefit will not be immediate for old customers as the rate cut will happen along with their loan reset cycle. Mumbai: Your wait for a significant reduction in equated monthly instalments (EMIs) on your home or car loans may take some more time. Banks have begun reducing their lending rates, albeit marginally, despite the Reserve Bank of India (RBI) last week cutting its key repo rate by 25 basis points in its first monetary policy review of the fiscal. 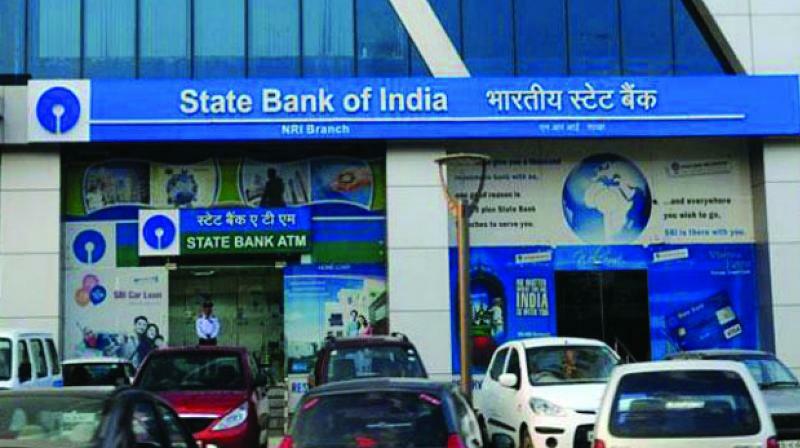 On Tuesday, the country’s largest lender, State Bank of India, reduced its Marginal Cost of funds-based Lending Rate (MCLR) by 5 basis points across all tenors effective April 10. The revised one-year MCLR stands at 8.50 per cent, down from 8.55 per cent earlier. SBI has also cut interest rates on housing loans up to Rs 30 lakh by 10 basis points which would benefit new borrowers. Accordingly, the interest rate on housing loans below Rs 30 lakh will be in the range of 8.60-8.90 percent per annum, from 8.70-9 percent per annum earlier. Another state owned lender Indian Overseas Bank too cut its lending rate by a marginal 5 bps on loan tenors of one-year and above, effective Wednesday. The Chennai based lender cut the MCLR for one-year loans to 8.65 per cent. Recently, Pune- based Bank of Maharashtra too had cut its MCLR rates by 5 basis points across various tenors to 8.70 per cent. In the private sector, HDFC Bank cut its lending rates by 5 to 10 basis points across various tenors, effective April 8. Last Thursday’s rate cut was the second consecutive rate cut by the central bank in 2019 bringing the total reduction in policy rates to 50 basis points in the ongoing rate easing cycle. The RBI wants to stimulate economic growth that has remained sluggish for many months. Repo rate is the key interest rate at which the RBI lends short-term funds to commercial banks. However bankers have remained non-committal on transmission of these rate cuts to the end borrowers. So why are banks not passing the benefit of the RBI’s lower repo rate by reducing their lending rates? The answer lies in their inability to cut high deposit rates. The incremental build-up in bank deposits continues to lag credit growth and the interest rates on small savings continue at elevated levels. Liquidity too has remained tight, thereby preventing them from reducing deposit rates. In the last four months banks have not cut deposit rates.